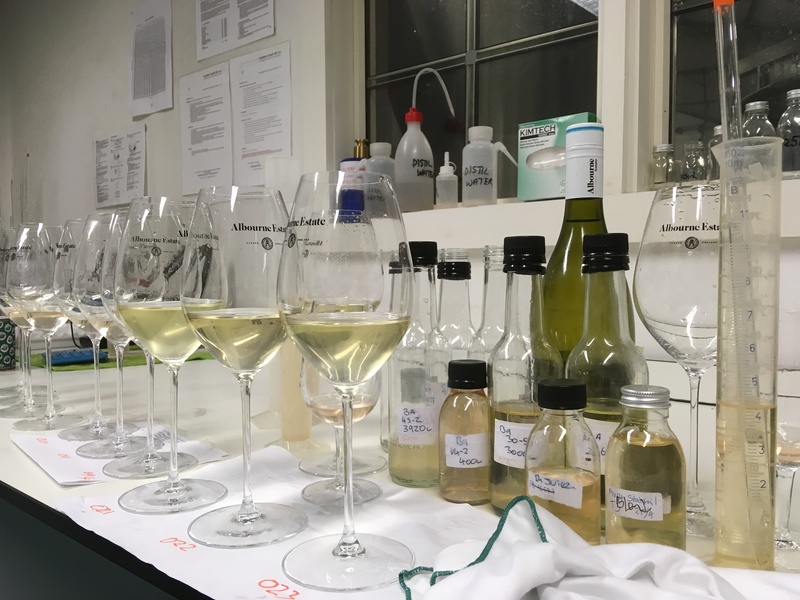 Now is the time of year when we try and avoid the wet and cold of vine pruning to test and re-test numerous options for our still wine blends from the 2018 vintage. 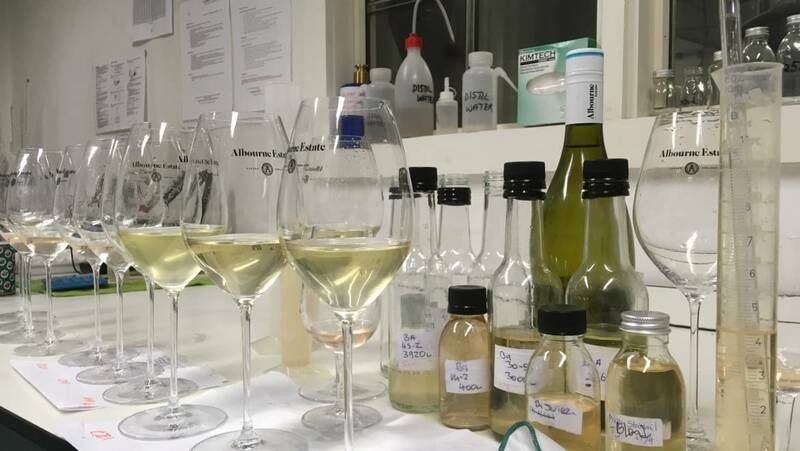 Even in a single varietal wine like our Bacchus, there will be numerous components to evaluate as each vat of Bacchus has been treated slightly differently to enhance the overall complexity and balance of the final wine. We are very excited about the prospects for the 2018’s….but you will have to be patient as they are not due for release until early May. Join our Tour on Saturday 4th May (11am to 12.30pm) or our Wine Tasting Drop-In on the same day (2pm to 5pm) if you’d like to be amongst the first to try them. If you can’t make it to the vineyard sign up to our Mailing List to receive advance order priority.